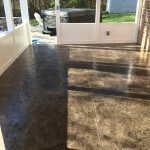 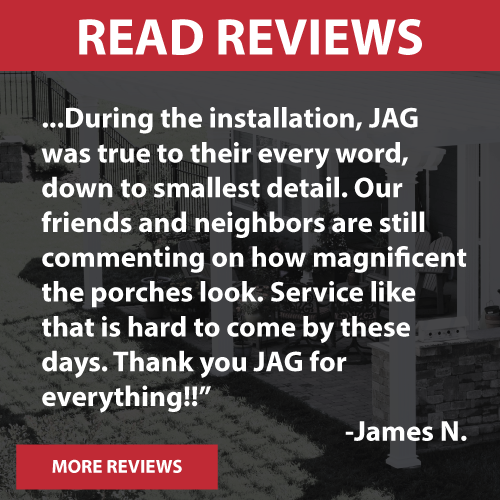 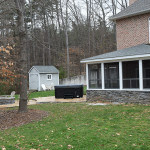 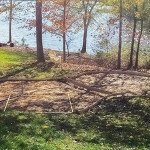 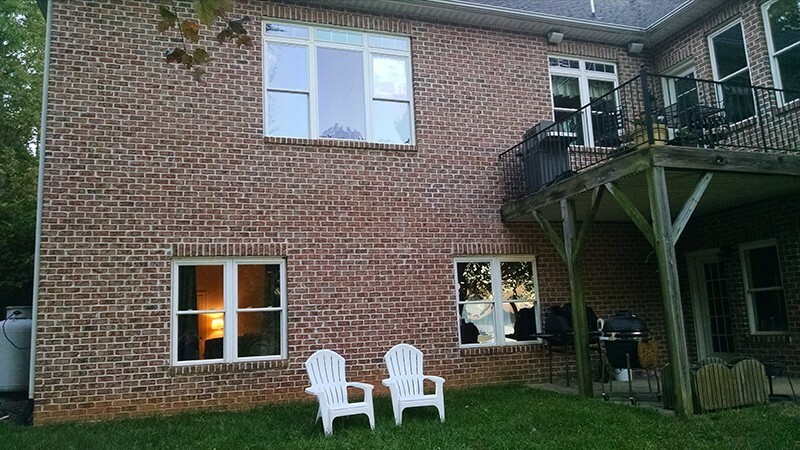 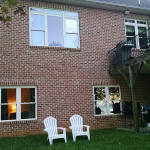 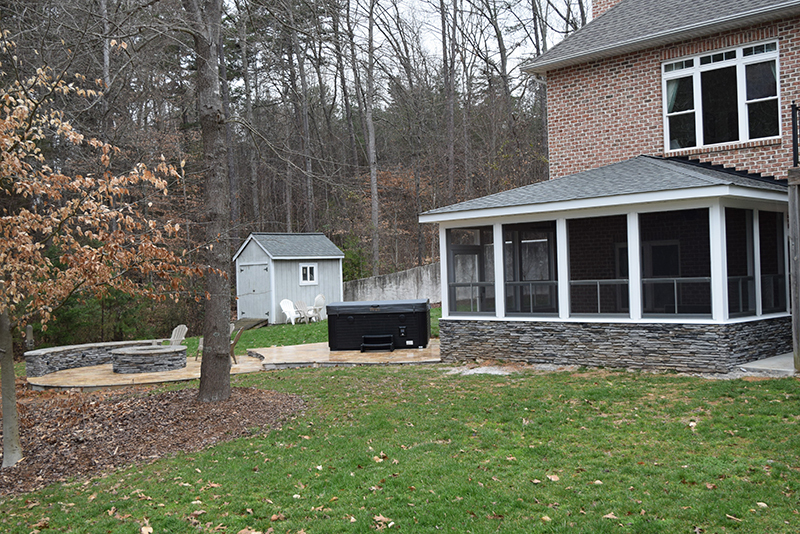 Look at the before and after pictures of the newest JAG Construction back yard transformation. 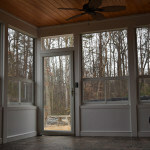 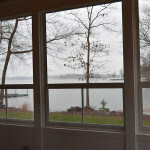 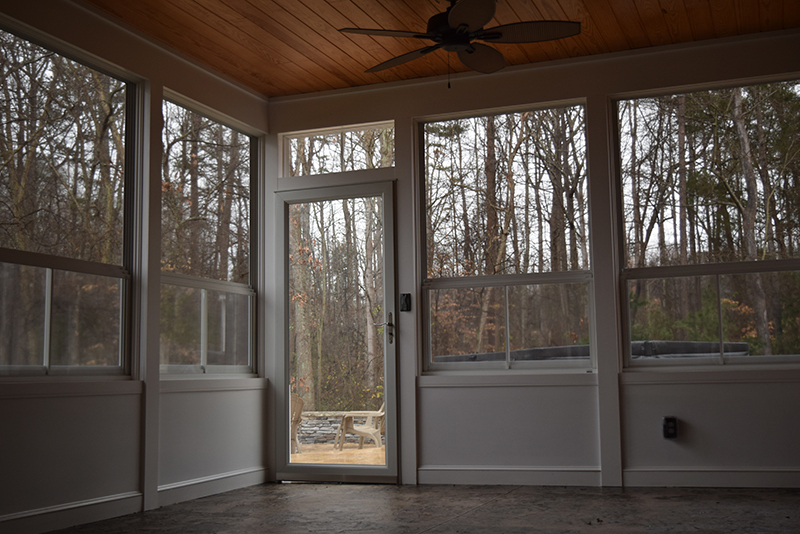 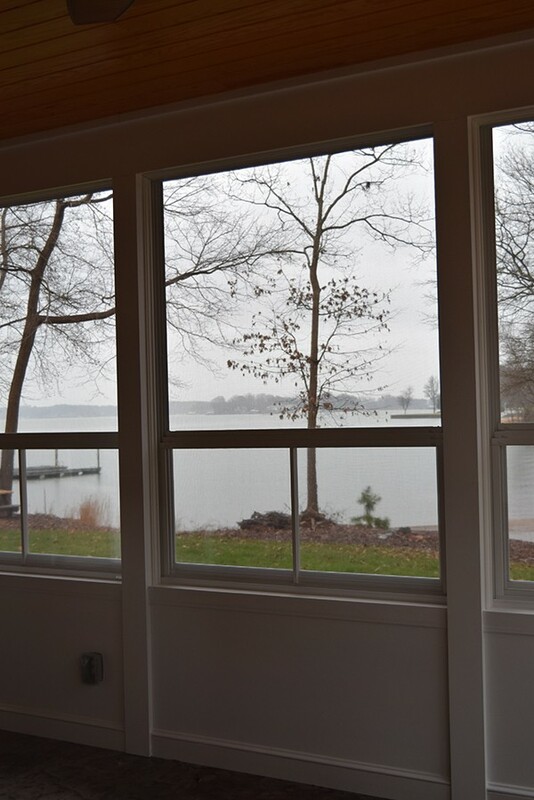 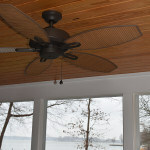 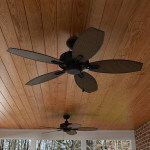 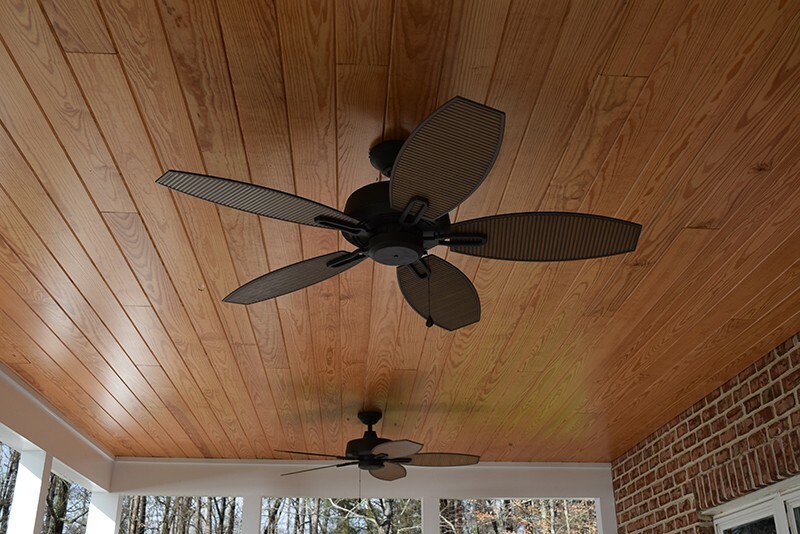 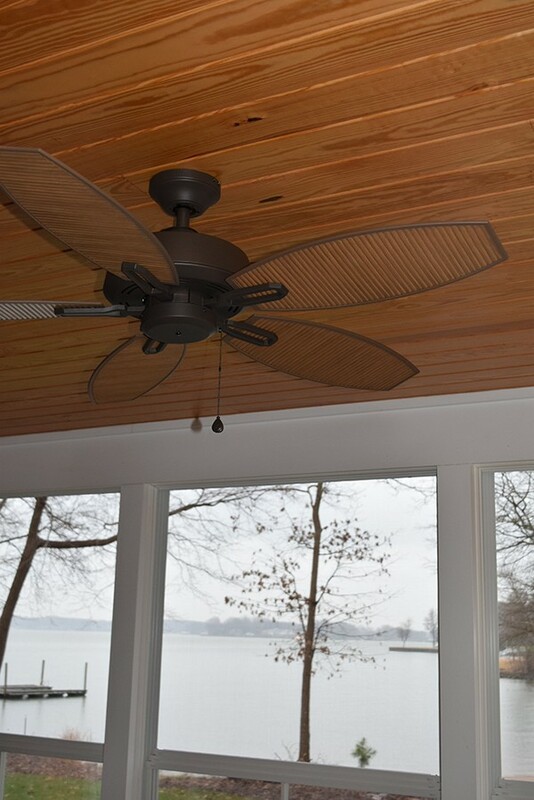 Some of the highlights of this project overlooking Lake Norman include a 3 season room with features like stamped concrete floor, southern yellow pine V groove ceiling, EZE Breeze windows, stone knee wall all packed out with bulky boxing trim. 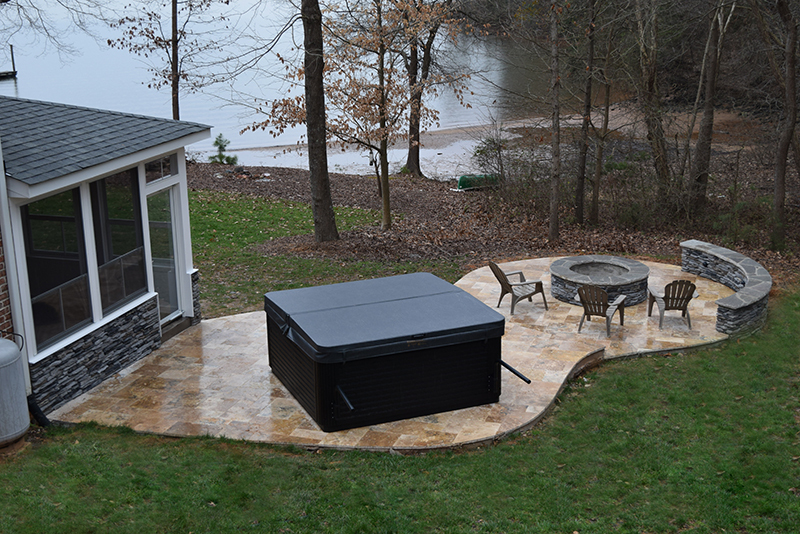 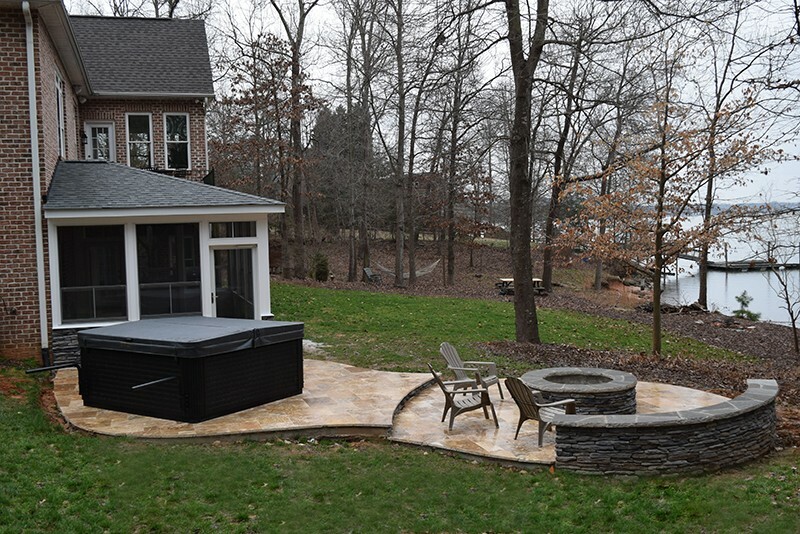 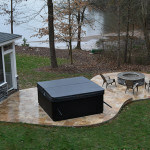 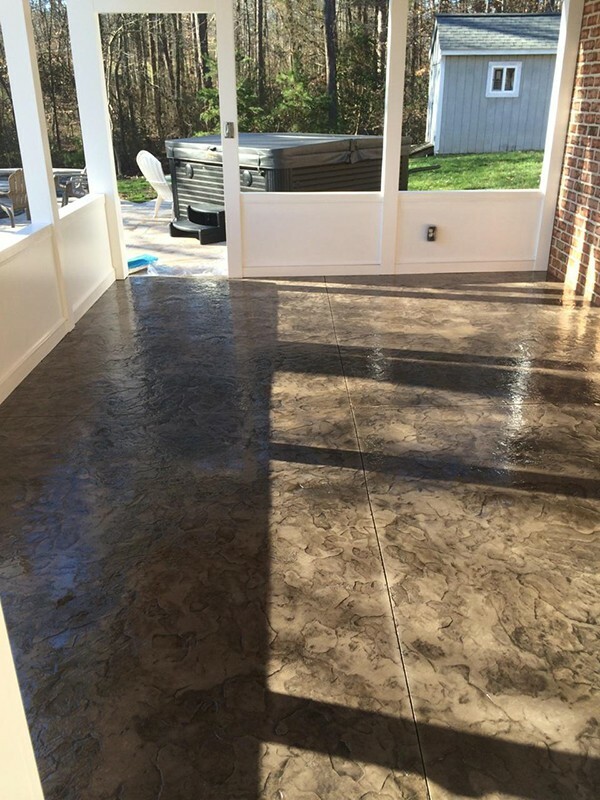 Just outside the door is a beautiful kidney shaped travertine patio where you will find a high end hot tub overlooking the lake. 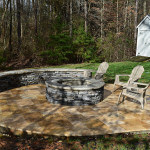 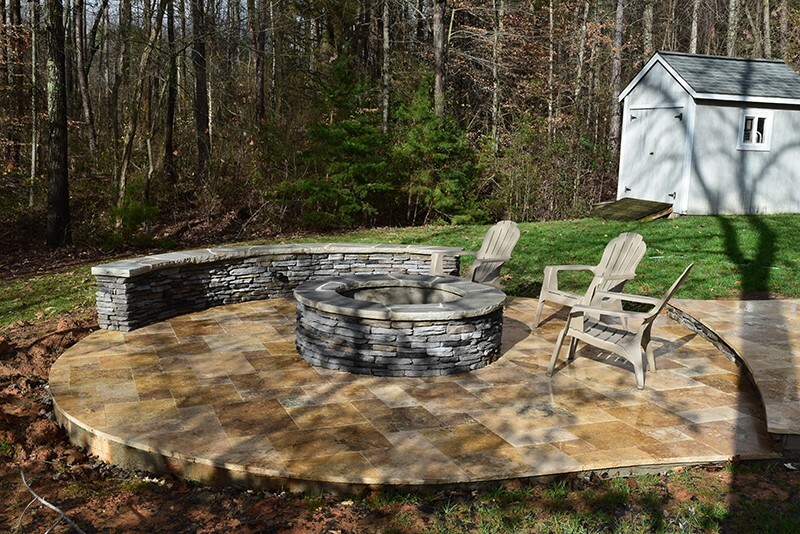 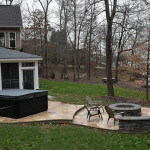 Just on the other side of the hot tub is a step down travertine patio with a custom fire pit and curved seating wall lit up with low voltage lighting.